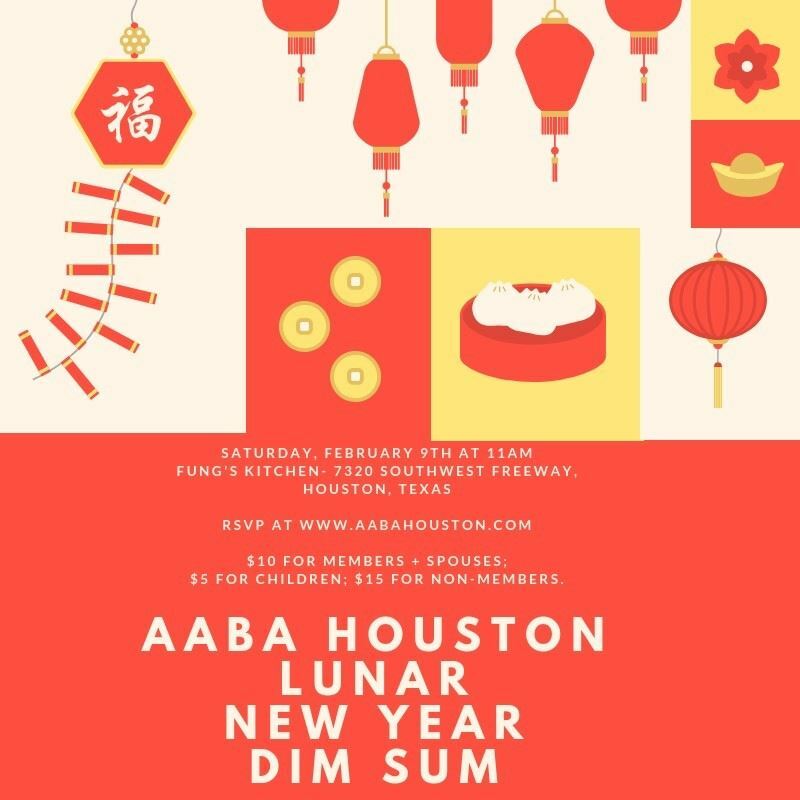 At Saturday's Lunar New Year Dim Sum & Special Meeting, we will be considering changes to the Bylaws, which have been approve by the Board. A copy of the proposed Bylaw changes can be found here. We will also be voting to confirm Judith Kim as President-Elect for 2019.